Kansas City is well known for its barbecue, its rich culture in arts, numerous fountains, and sports teams. 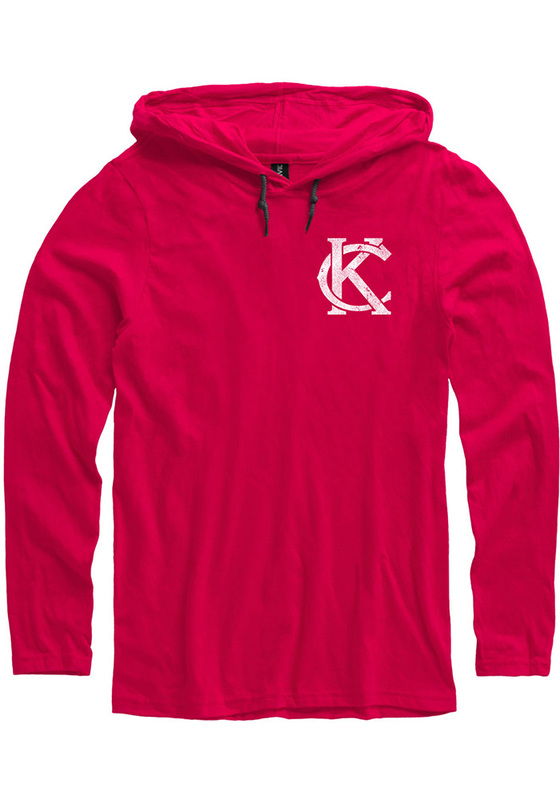 Proudly wear the KC monogram on the left chest of this super soft hoodie. Show your Kansas City love while looking great!